~ There's no metaphysics on Earth like dessert. I hope that you are comfortably reading this in your office or wherever you elect (Ha, get it? Elect? Go Obama!) to spend your days, and, more importantly, that it didn’t take you hours to get to that location via hobbled, gridlocked public transportation. After a week in my beloved Brooklyn, even I had exhausted the bountiful online television options and tired of fighting off the other housebound young’uns for a seat at a standing-room-only coffee shop. Novelty wears off all too soon, but it goes even faster when you are confined to a limited swath of one borough. I was (shockingly) looking forward to a return to normality, the daily grind even. And in my mind, there is one food that is a near metaphor for work and office life, and that food, my friends, is the doughnut. 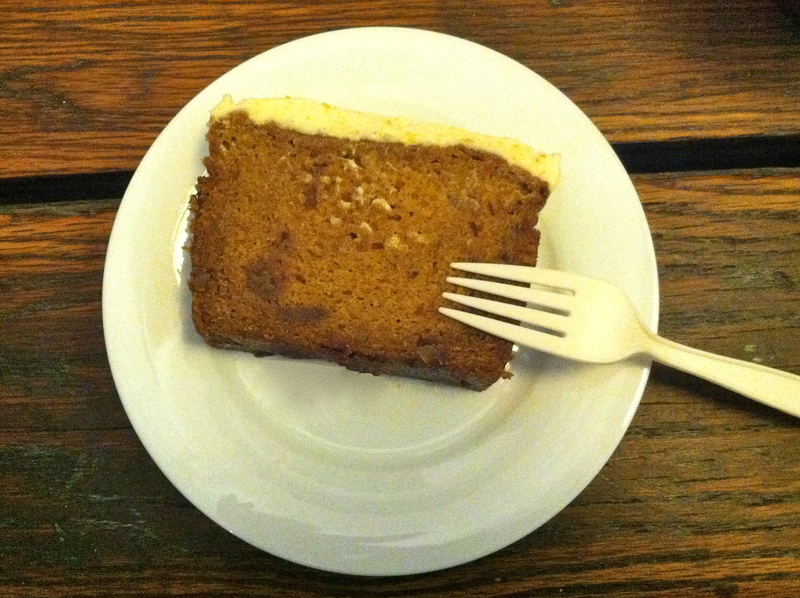 Dough on the Go: Pumpkin Ginger Bread at Baked and Wired, Washington, D.C. Bread, Doughnut, Georgetown, Ginger, Muffin, Pumpkin, Washington D.C.
Every now and then, I do leave New York City for other locales. When I do, I will dutifully report on some of the local and/or regional specialties. Setting: Our favorite Dough-Eyed correspondent has taken a few days to explore the wonder of our nation’s capital, Washington, D.C. After some expert advice, she has made a potentially life-changing discovery: a breakfast food creation of superhuman proportions, a hybrid so simple yet so ingenious that it could only be the work of a mad-but-brilliant baker. 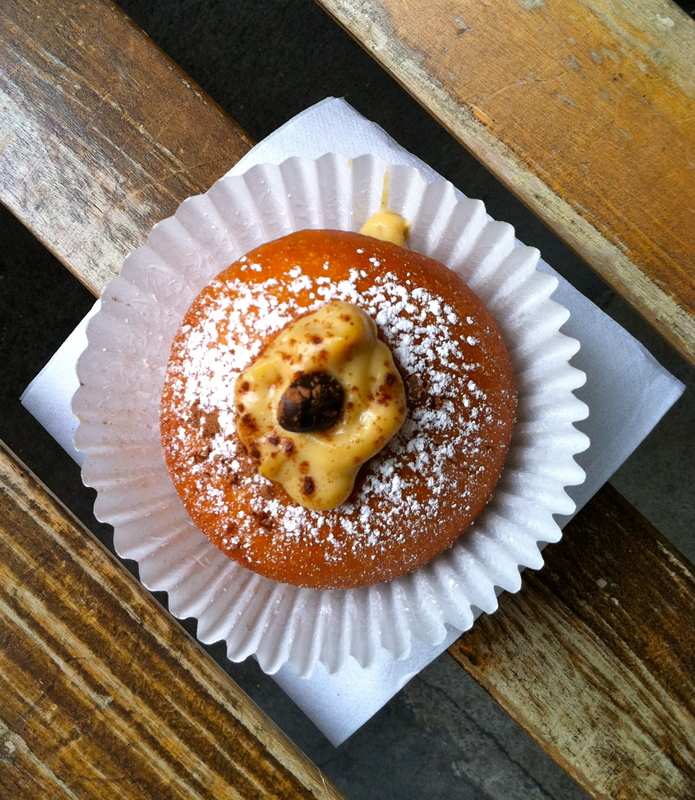 The item: the donut muffin, pioneered at the bakery Baked and Wired.